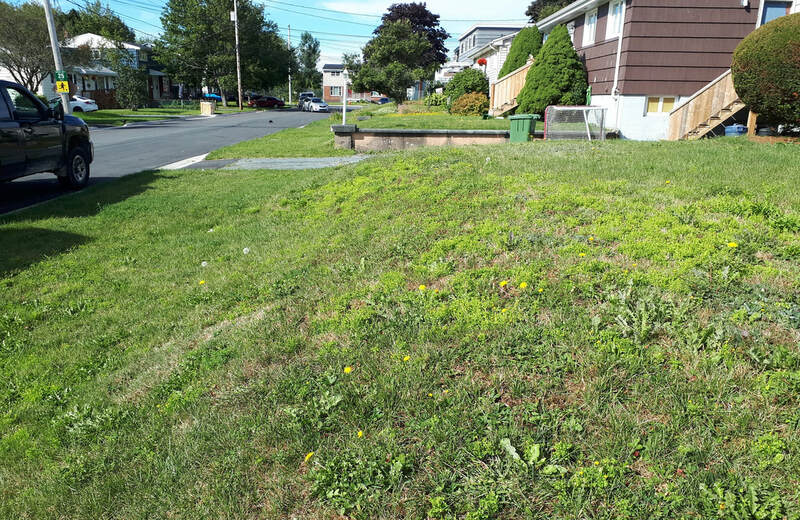 This is a residential lawn at a rental property. Other then weekly mowing this lawn has not seen any care for approximately 18 years. The lawn is mostly weed, Chickweed, Hawk-weed, Creeping Charlie, Plantain and Dandelions. We will be documenting the processes we use to bring this lawn back to something the tenants will be able to enjoy. Stay tuned check back often during the season to see the progress.